Our in-house specific marketing team is able to provide the latest market and product information in their respective fields. 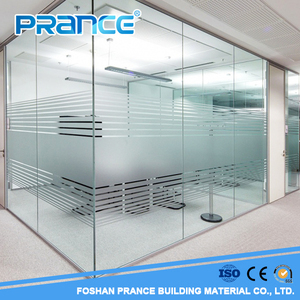 Our progression in technologies and consistance in aesthetics have taken us to the forefront of interior glass partition market. n addition, customer support is available from our overseas subsidiaries, which work at a same high tandard. 15 years experiences on glass manufacturing and exporting. b. Advanced glass machines and tecnology c. Customize all kinds of glass products for each cliente f.
1 YRS Hubei Veedas New Material Technology Co., Ltd.
We also have 1/2 Inch,Cobalt blue reflective fire glass you can choose. 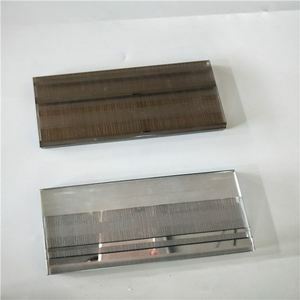 If you are interested in our products, please click to contact us . 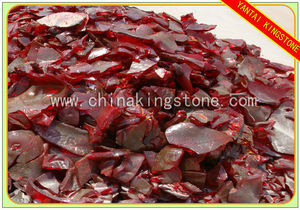 If you are interested in our products, please consult us. 9 YRS Jiangxi Kewei Film New Material Co., Ltd.
2. How can I trust the quality9 We&rsquo;ll provide high solution detailed photos, and free sample will be available to verify the quality. 4. Can you make products according to our designs9 Yes, all kinds of products can be customized, just let me know your requirements. 5. How about your after-sales service9 All the products are insured, and full responsibility for any product problems. 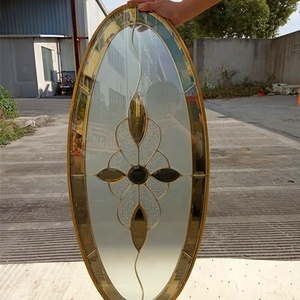 Alibaba.com offers 17,574 materials glass made products. About 6% of these are bottles, 4% are glass, and 1% are packaging boxes. 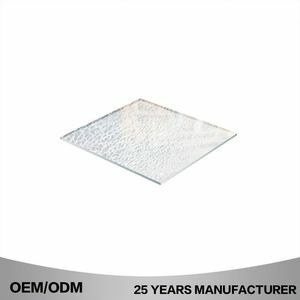 A wide variety of materials glass made options are available to you, such as ce / eu, fda, and ciq. 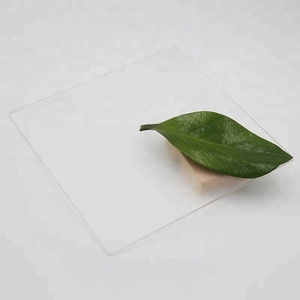 You can also choose from sheet glass, glass block, and glass films. As well as from eco-friendly, stocked. 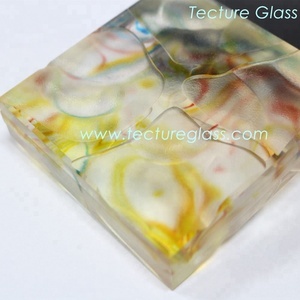 And whether materials glass made is decorative glass, acid etched glass, or heat absorbing glass. 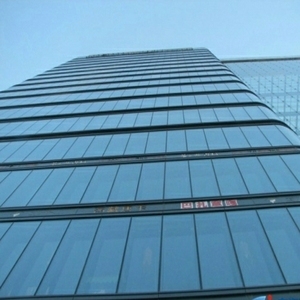 There are 17,574 materials glass made suppliers, mainly located in Asia. 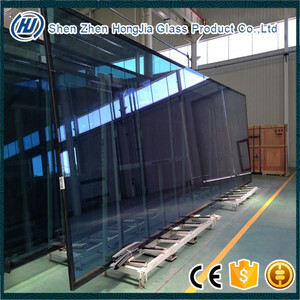 The top supplying country is China (Mainland), which supply 100% of materials glass made respectively. 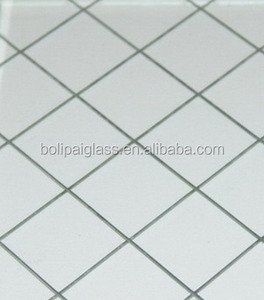 Materials glass made products are most popular in North America, Domestic Market, and Oceania. You can ensure product safety by selecting from certified suppliers, including 3,928 with ISO9001, 1,552 with Other, and 1,281 with ISO14001 certification.